Last updated by Hannah Nolan at January 19, 2015 . 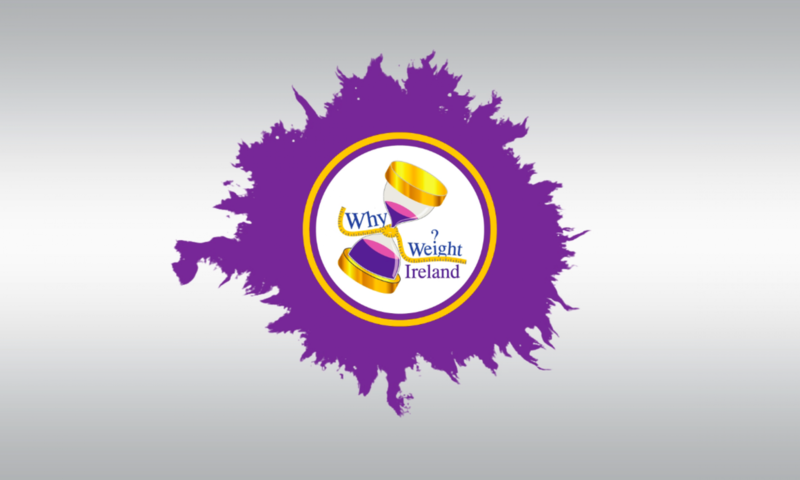 Over the past year the popularity of Why Weight Ireland increased rapidly from zero to several hundred members. In a way I am glad the business didn’t just suddenly take off, it was a gradual increase and it gave me time to adjust and continue learning about having a business, setting it up, developing it and pushing it forward, while at the same time running a family! I’m the sort of person who continues to make sure everyone else is happy so I’m always looking at making Why Weight Ireland better for its’ members and making sure that their experience is a good one. I have met, spoken & emailed some wonderful people (too many to mention) who have helped guide me & the business and offer me advice and support and answer what I am sure are silly questions but questions I wouldn’t need to ask a second time. One thing I have learnt over the past year is to not be afraid to ask for help when you need it. 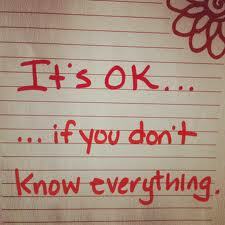 I always had a perception that asking for help made you weak and people in general wouldn’t help you but I was wrong. Asking for help doesn’t make you weak, it makes you stronger and the more support network you have, the better it is for you. 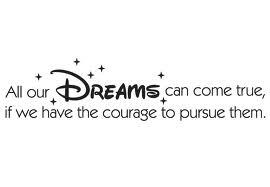 After 9 months of setting up Why Weight Ireland and the want to help as many people as I could, I had another dream! Again, this dream very quickly turned into reality. I’m sure Gerry hates when I go to sleep just in case I wake up with another idea!! When I was losing weight it was the support network that I felt I missed and lacked the most and it was this part of the business that I felt could be increased. I had set up the forums, the Facebook Group and I am ALWAYS contactable via email to not just my members but to anyone but I know that some people need more. So, Why Weight Ireland LOCAL was opened in January 2013 in Tinahely, Wicklow – again I didn’t have a clue how it would be received or how it was all going to work out but I had to try. If it didn’t work then so be it but I was confident that it would work out. As Kevin Costner said in that film, “If you build it, they will come”, and I am a believer in if you have a good product people will buy it, no matter what it is or in my case, where it is. At Why Weight Ireland LOCAL I offer free weigh-ins for all members who want to come to me, full body analysis and body measurements included. I have the personal fitness plans and videos of exercises and regimes on the Why Weight Ireland website which people can do from their own home but I know (like me) some people need more and need that extra push and that extra personal help with exercise – so I also offer fitness classes, private personal training as well as consultations. I have seen some businesses charge hundreds of euro for some of my services but I refuse to get involved with ripping people off and if I could ever afford it I would probably offer everything I do for free. Giving someone the opportunity to feel the way I felt on the morning I reached my goal weight is something that anyone who has weight issues should have the opportunity to feel. I can offer all the tools needed for people to lose weight and to have the opportunity to feel this way but in the end if the person doesn’t do it then there is nothing I can do but offer the support if they want it. Plans for 2013 is to develop Why Weight Ireland LOCAL and try and offer every member around the country the opportunity to get their free weigh-ins, body analysis and measurements and give them the opportunity to take part in their fitness classes and continue with their journey to reaching their goals once and for all. So almost a year in and I love what I am doing. I honestly couldn’t be happier in what I am doing and wouldn’t want to change it either. Why Weight Ireland & Why Weight Ireland LOCAL is doing great and I can see great things happening over the coming years. My running is still going and training for the up and coming road races over the next few months with the main aim the Kildare & Dublin Marathons. I have learnt so much in the past year and if it wasn’t for my determination to do something about my weight and hit my goal I honestly couldn’t tell you where I’d be or what I’d be doing! My weight loss journey has only helped me become the businesswoman I am now. It has taught me so much about myself, about the world and about people and in a strange way I am finding business very much like losing weight!! I set myself realistic goals and targets just as I would with my weight loss. I plan my day’s work just as I did with planning my food for the day and I make sure I have all my work done by the end of the day just like it did with my calories. Yes of course some days go haywire – just like my diet – but these things happen and the main thing I learnt during my journey was when things get bad, to draw a line under it and start tomorrow a fresh. If I had a stressful day in work, tomorrow is always a new day. With my first year closing in and time running fast, I am very grateful for everyone’s support. To all my members past and present, stick with it. 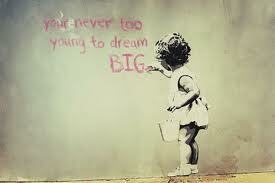 Don’t let today ruin your tomorrow. Keep going, even when you feel like crap and you just want to give up, stick with it that feeling will pass. Look at yourself in the mirror – naked if you have to – and don’t just look at what you see now but look at what you can see when you have hit your goal.